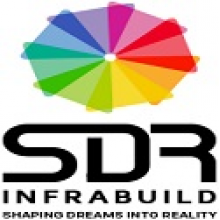 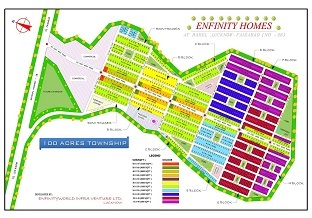 Seller > Residential Plot/Land | Lucknow, Lucknow. 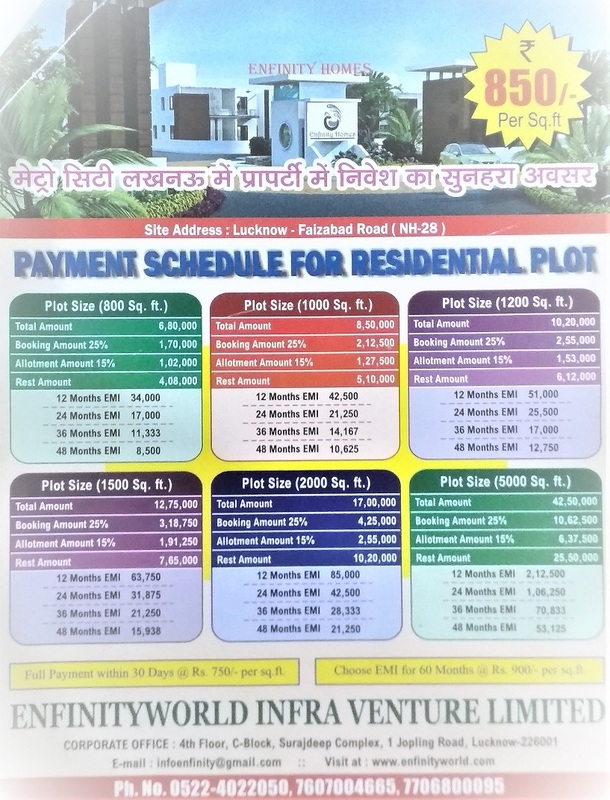 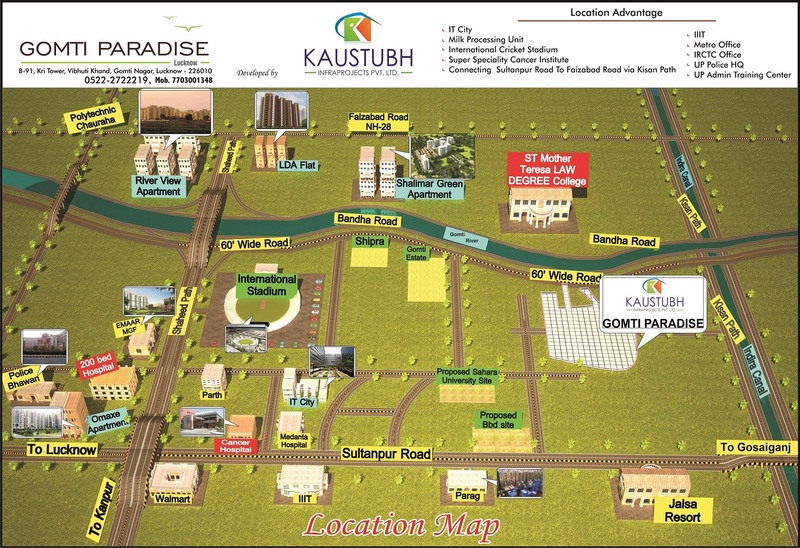 Seller > Residential Plot/Land | faizabad-Lucknow road, Lucknow. 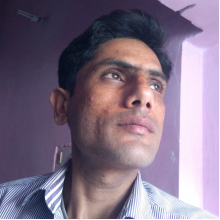 in city of Barabanki on Lucknow-Faizabad . 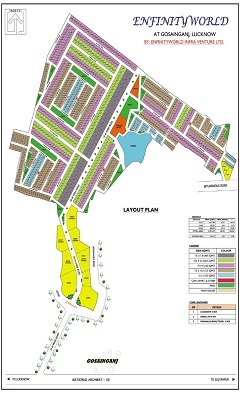 residential plot for sale in faizabad Road . 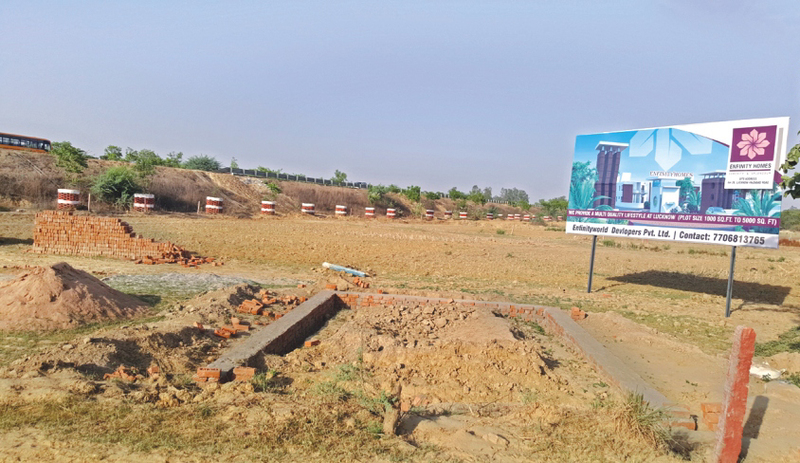 Seller > Residential Plot/Land | Amar Shaheed Path, Lucknow. 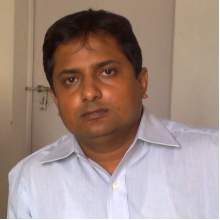 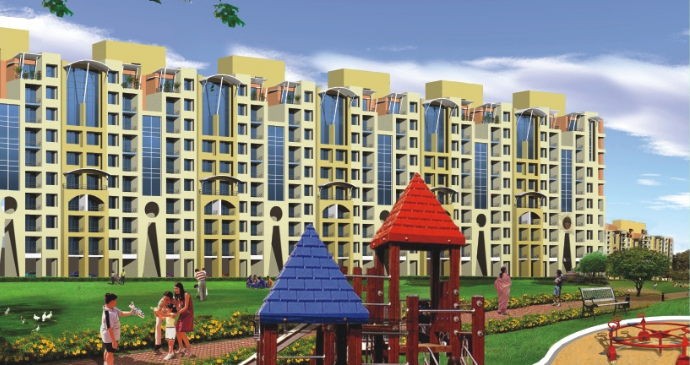 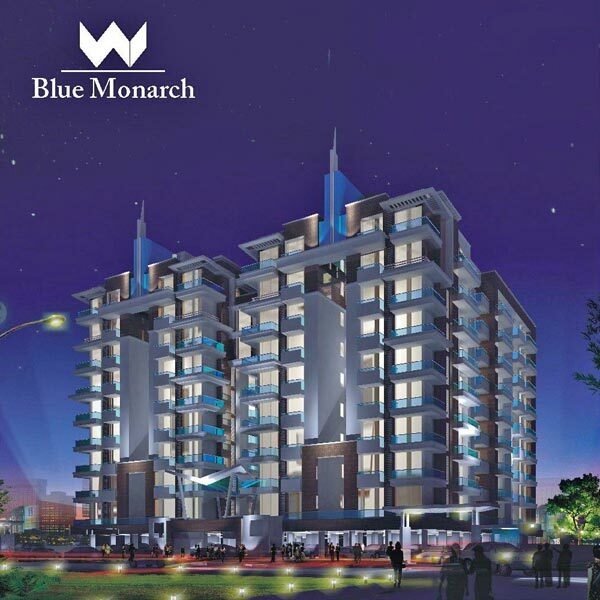 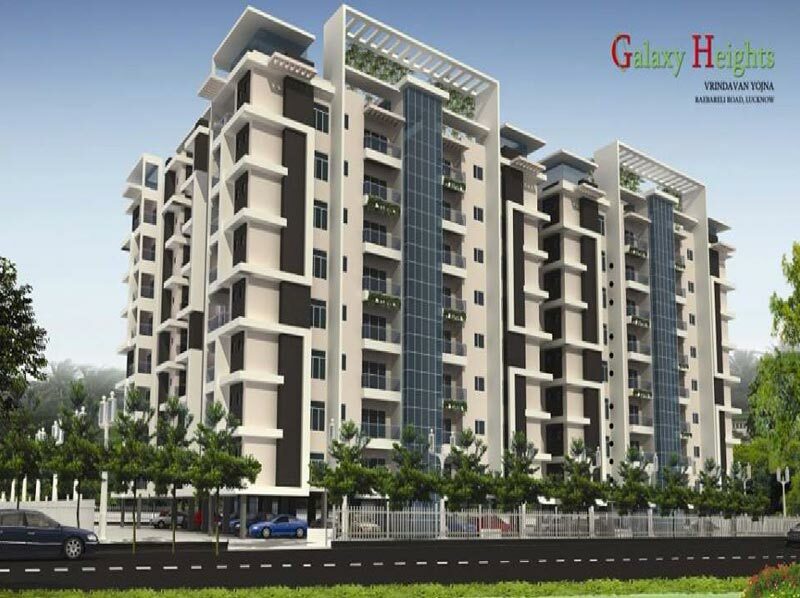 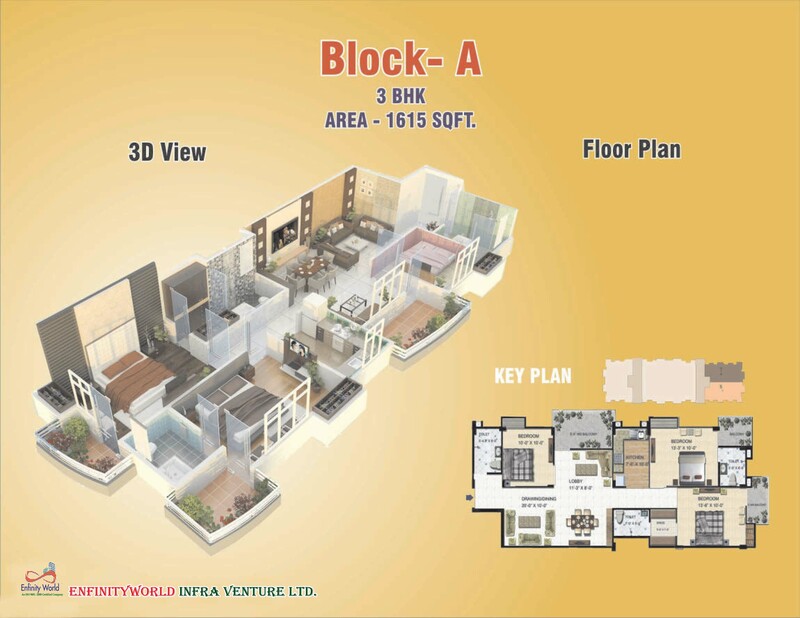  Seller > Flat / Apartment | Lucknow, Lucknow. 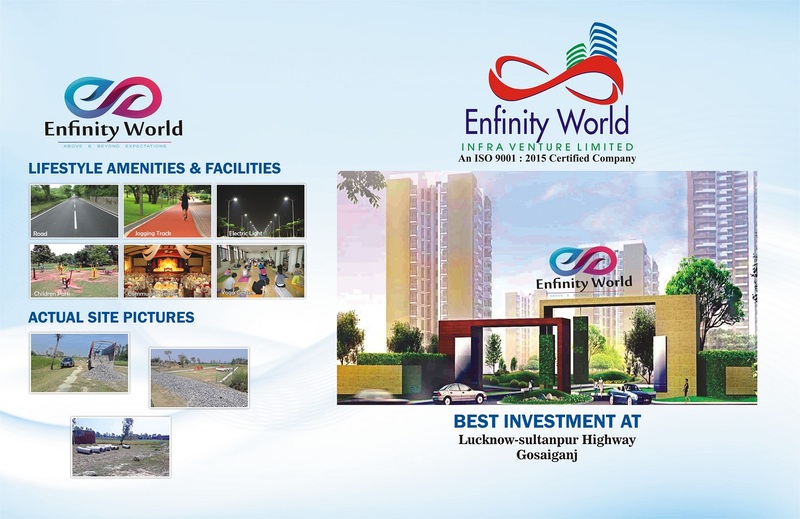 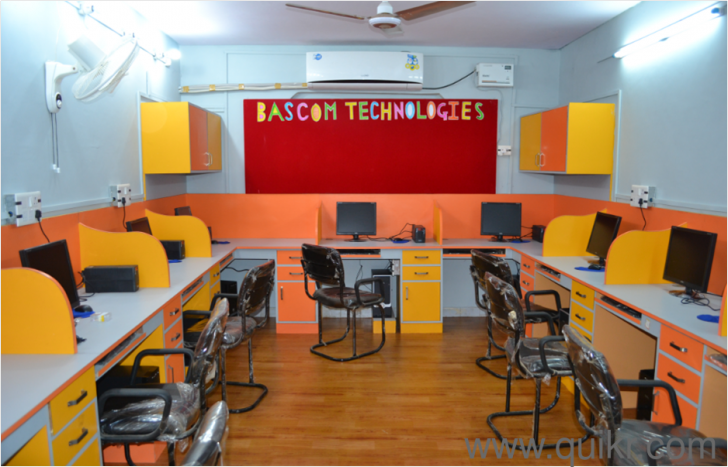 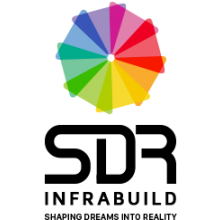 Lessor > Commercial Office/Space | gomti nagar, Lucknow. Seller > Residential Plot/Land | gomti nagar, Lucknow.